Today, Michael Baseluos is a taxotere lawyer actively pursuing cases for taxotere victims who have suffered permanent and disfiguring hair loss in women. 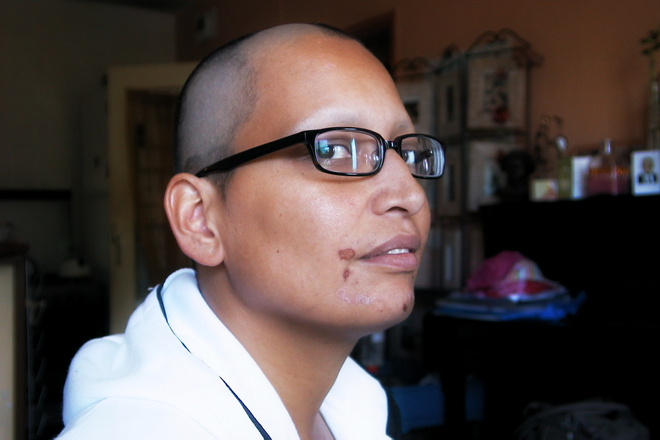 Breast cancer patients with alopecia after undergoing chemotherapy with taxotere are eligible for compensation. Sanofi Aventis failed to issue previously undisclosed warnings until December 2015. The original taxotere warning labels misled breast cancer survivors into believing they would recover their hair loss, when in fact there is permanent alopecia from taxotere. The FDA forced Sanofi to update their label to reflect the side effect of permanent alopecia after chemotherapy treatment. Since its first clinical trials, there is deep suspicion that Sanofi has know for almost two (2) decades about taxotere causing permanent hair loss. A little known fact is that Sanofi updated its warning labels of cancer treatment hair loss in Europe in 2005 and in Canada in 2012. Those same warnings were not revealed to US customers until December 2015. Taxotere Permanent Hair Loss (Alopecia) cases are now part of Multi District Litigation (MDL) in the US District Court, Eastern District of Louisiana assigned to Judge Englehardt, Chief Judge of the Eastern District of Lousiana.